Reedy Spigner's childhood home on 22nd Street is one of many historical homes slated for demolition in East Austin. 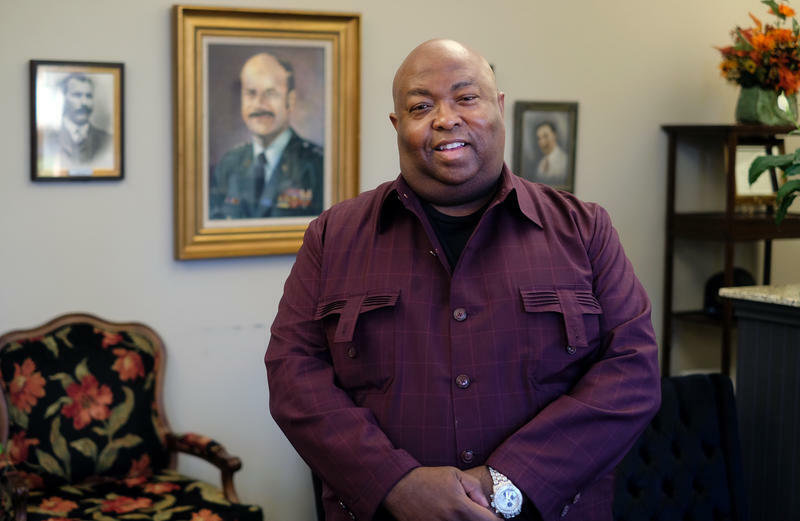 “I’d always look out this window to see if the people across the street – Thomas or Stevie or somebody – was coming outside so I could go out and play,” Spigner says. His childhood home is now set to be demolished. It's one of many old homes in East Austin deemed potentially historic that are slated to be torn down. 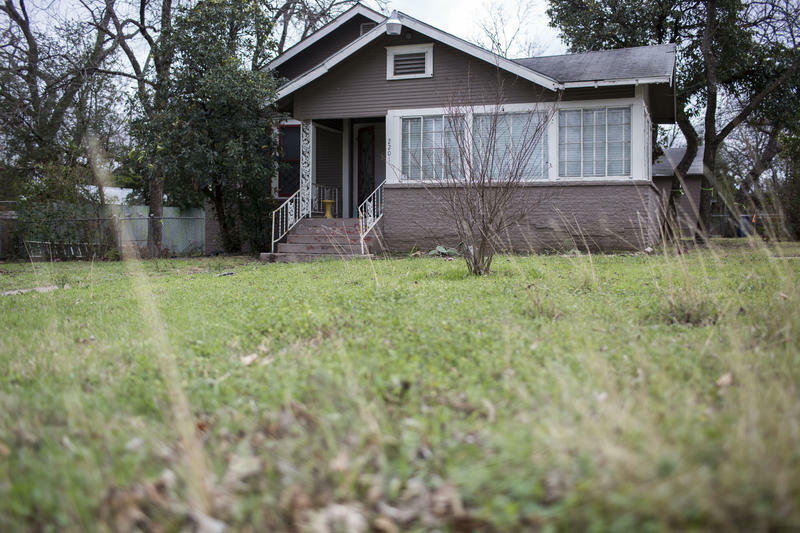 According to an analysis by KUT, the city’s Historic Landmark Commission heard from owners of 110 homes in Districts 1 and 3 (Central East Austin) who sought demolition permits from the city last year. One hundred and two of those permits were eventually approved. 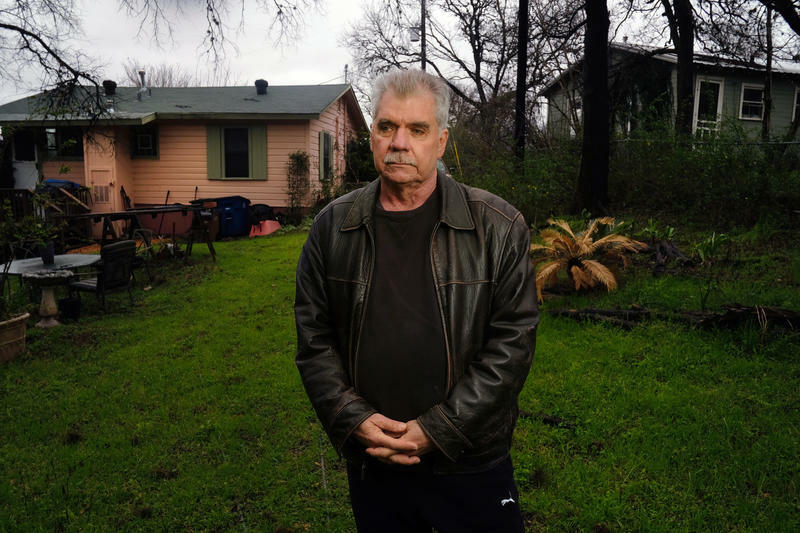 Steve Sadowsky, the city's historic preservation officer, says getting an owner to buy into preservation over demolition in East Austin – where land values have outstripped the value of most homes – is difficult. “The financial argument is very, very strong,” he says. 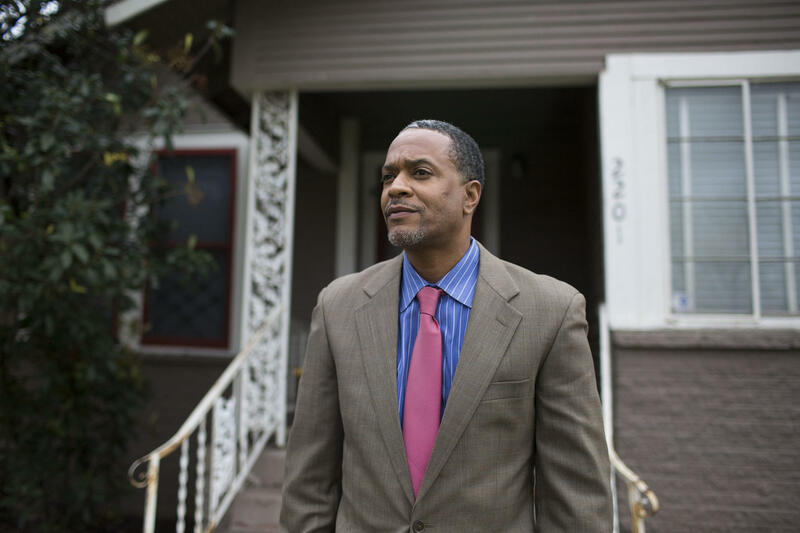 Spigner isn’t upset by the impending demolition of his grandparents’ home. It’s what he wanted. In fact, he says he's excited by what will go in place of it. Zoning rules in much of East Austin allow for only a single home plus an accessory dwelling unit, or granny flat, to be built on one plot. But because Spigner’s lot is big enough to be split in two, Scott Turner, who bought the land, plans to erect four dwellings on the land. As the city tries to manage affordability, Mayor Steve Adler set a goal in his State of the City address earlier this year to build 135,000 more units over the next decade. 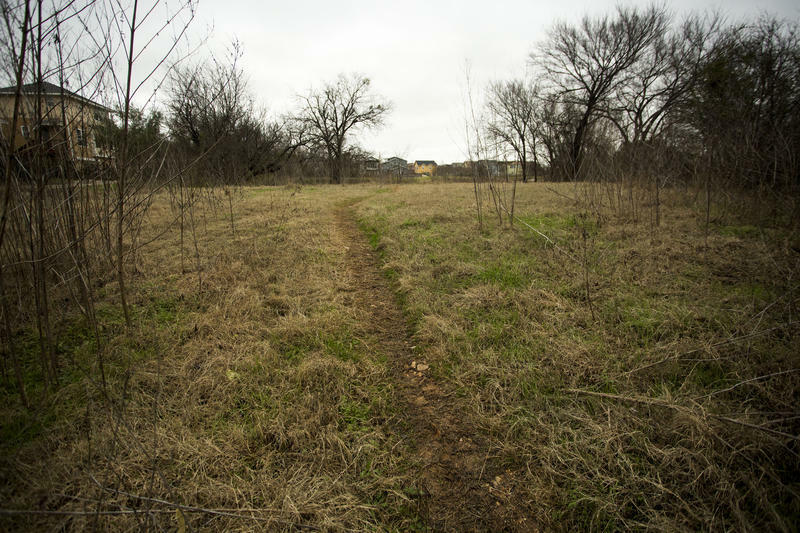 CodeNEXT, the city’s rewrite of its Land Development Code, may provide some relief by allowing for denser housing in certain areas. But the code is at least a year away from a final version. “What we’ve seen over the last year or so is that structures that are, in my opinion and in the opinion of some experts, historically significant are achieving a majority vote at the Landmark Commission, but not a two-thirds majority vote,” Tovo says. 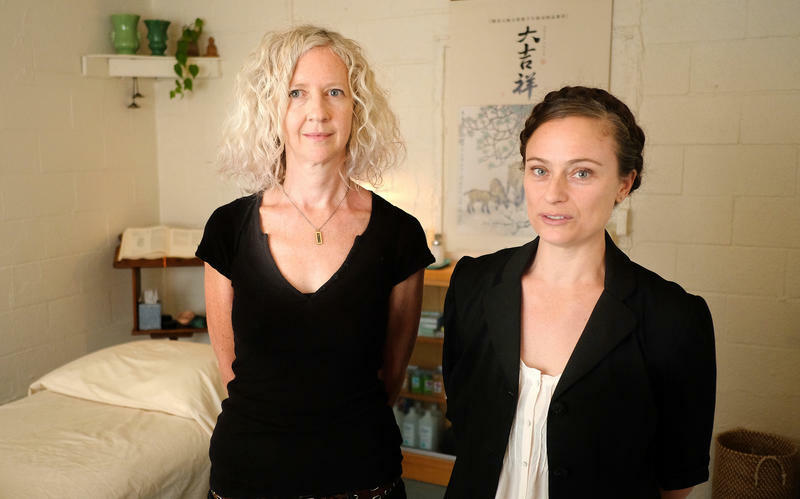 The case of Spigner’s home did not come to this. But he was called before the Historic Landmark Commission when he applied to demolish the house because of who his grandparents are. According to city research, his grandfather, Dr. James Murphy Holloway, was a black physician who worked in Austin’s first integrated hospital. His grandmother, Mildred Coleman Holloway, founded the Black Austin Democrats. Spigner says the delay in getting a demolition permit for his home cost him anywhere from $80,000 to $100,000. So when Spigner was told his home was historic because of the people who lived there, he understood that. “I think Reedy’s case was rarer,” Sadowsky says. Eventually, the city allowed him to demolish the home if he agreed to put up a monument to his grandparents. Getting to that compromise took time. The first hearing for the home was postponed by Council Member Ora Houston, who delayed a slew of cases in East Austin in order to wait for a historic survey of homes in the area. The whole process put a bad taste in Spigner’s mouth. He said he felt it was ignorant of history. Spigner estimates the delay in getting the demolition permit cost him anywhere from $80,000 to $100,000. Developers walked away when it became unclear whether he would get the permit, he says. As for what his grandparents would think of him selling the land and demolishing the home?